This refurbishment of an unused warehouse to be converted into offices and a gym area called for the installation of screw piles to bring the existing building up to current earthquake standards. 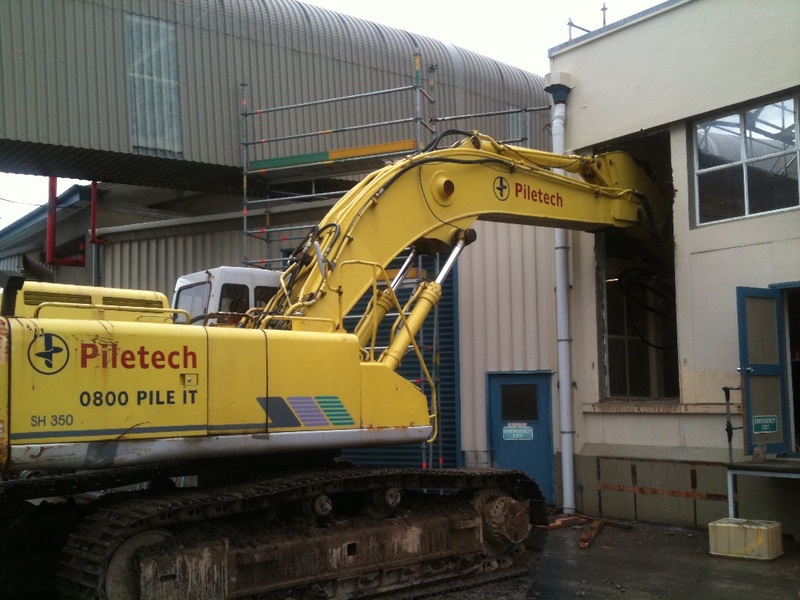 Due to the tight access an experienced team was needed to install the internal tiles utilising a 35 tonne piling rig to access piles through existing window cavities and navigating to pile locations. 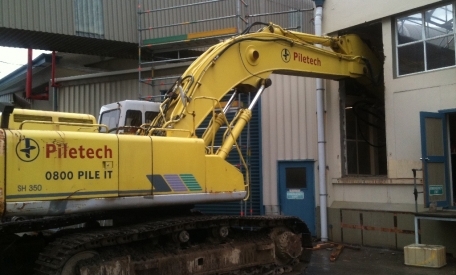 The Piletech piling team combined with a close working relationship with Hawkins construction was a must and it ensured the delivery of a very complex piling system within budget and under the expected time restraints.